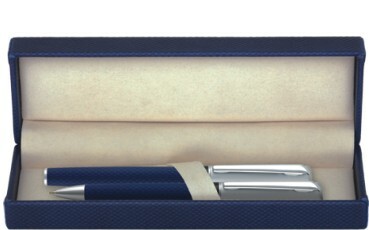 FULL COLOUR PRINTING on promotional pens. 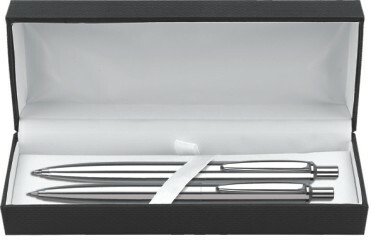 Click on an image or name to view prices, colour options and additional information. 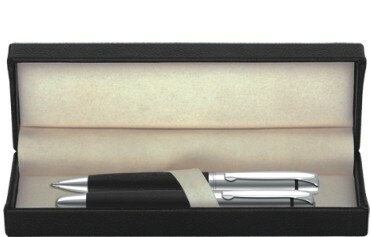 From a low cost promotional pen and pencil set to the executive range with a luxury leatherette, velvet lined presentation case. 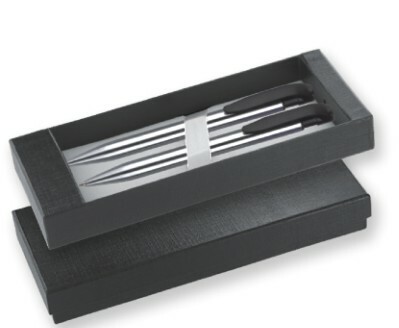 Here we have put together some ideas for presentation pen sets although any of our pen and pencil range can be supplied in gift boxes. 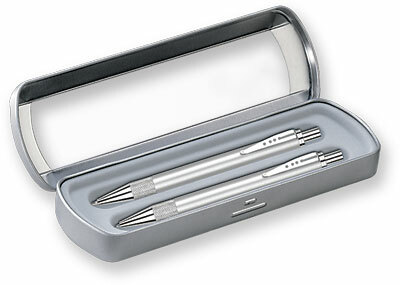 The presentation cases are not printed but the prices shown do include a one colour print on both of the pens or pencils included.